Please input your name and contact information below. We will use your home address to lookup and send the message below to your legislators. Together, we will transform education in New Mexico. Fill out this form completely to ask your legislator to help transform for our public education system. 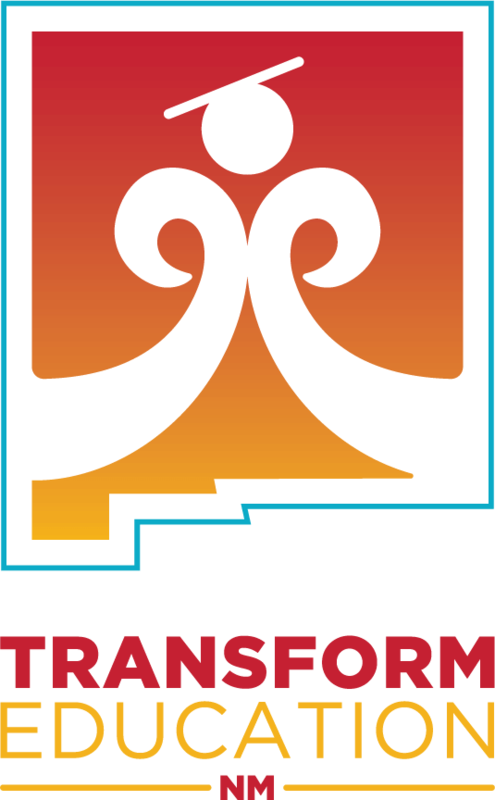 Transform Education NM is a coalition of education, tribal and community leaders advancing a new vision for our public education system and holding the state accountable to meeting the constitutional rights of our students. Our platform is endorsed by: New Mexico Center on Law and Poverty, College Horizons, Dual Language Education of NM, Native American Community Academy (NACA), NACA Inspired School Network (NISN), Learning Alliance NM, American Federation of Teachers New Mexico (AFT-NM), National Education Association NM (NEA-NM), NM School Boards Association, New Mexico Association for Bilingual Education (NMABE), New Mexico Voices for Children, Keres Children’s Learning Center, Coalition for the Majority, Native American Budget & Policy Institute, New Mexico Education Action Alliance, CHI St. Joseph’s Children, NGAGE NM, NM Dream Team/United We Dream, Southwest Organizing Project (SWOP), The Santa Fe Indian School Leadership Institute, The Sun Project, and current and former superintendents of school districts and plaintiff school districts (Cuba Independent School District, Gallup-McKinley County Schools, Lake Arthur Public Schools, Moriarty Edgewood School District, Rio Rancho Public Schools, Santa Fe Public Schools).